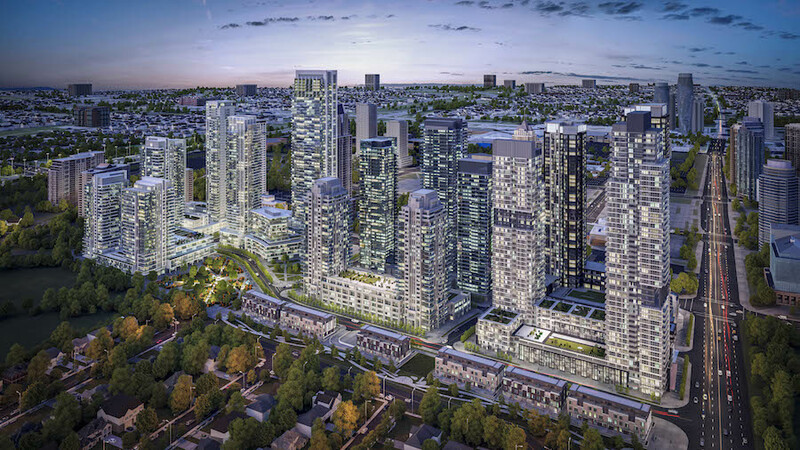 Have you seen the 30-acre, 24-building, 6,000-unit Parkside Village community in the heart of Mississauga? Debbie Cosic did that. 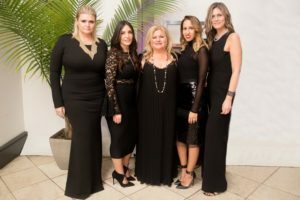 Her project sales and marketing company, In2ition Realty, is also in Regina and Ottawa. And Texas. And also Grimsby, Wasaga Beach and Bobcaygeon. Up on the horizon? Europe.